The silence of Tess Gilbert’s solitary world is shattered by screams only she can hear. They are coming from inside the mind of Sam Rhodes, a successful but modest young businessman and aspiring artist who has spent his life fighting his true nature. In her drive to help Sam, Tess discovers a deep, ancient connection to him. For Tess, being with Sam is like drawing poison from her years of wounded loneliness. She feels vital and whole and happy for the first time in her life. For Sam, the connection with Tess is as intoxicating as it is frightening. Her otherworldly power inspires the painter in him, while the gentleness and fragility of her soul rouses the protector in him. 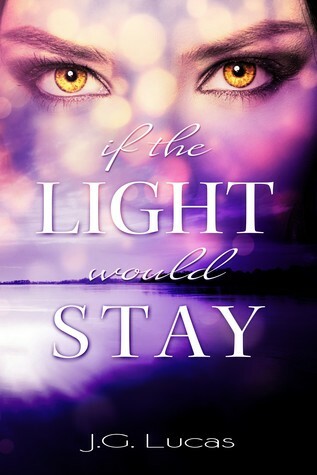 He would do anything to keep her with him and keep her safe, but there is a dark, predatory force only Sam can sense that wants her as much as Sam does.